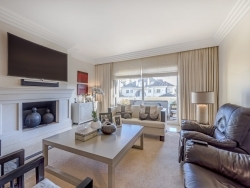 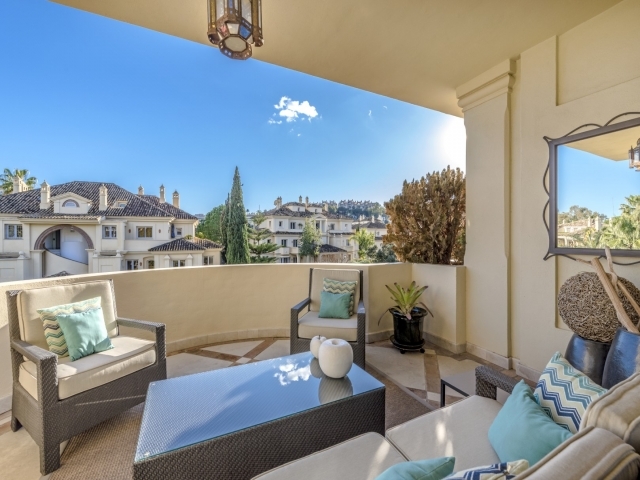 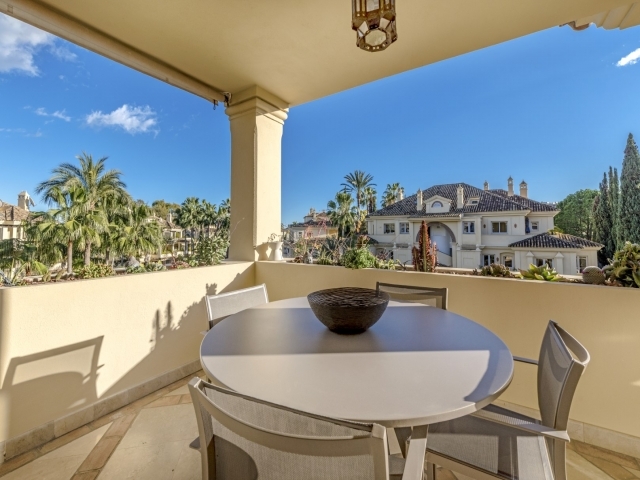 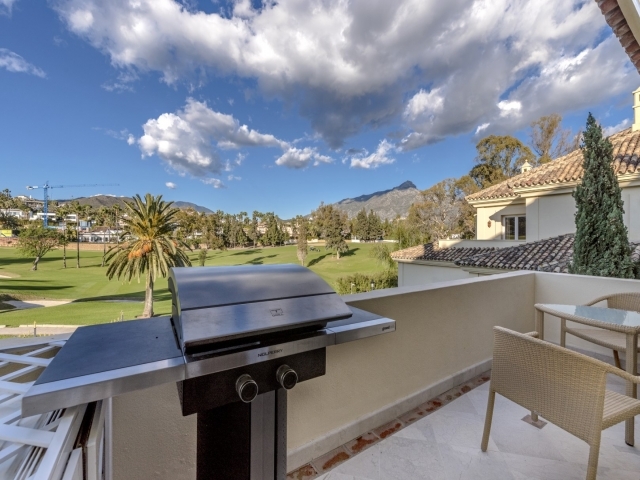 This gated development benefits from 24-hour security, three pools and splendid garden areas. 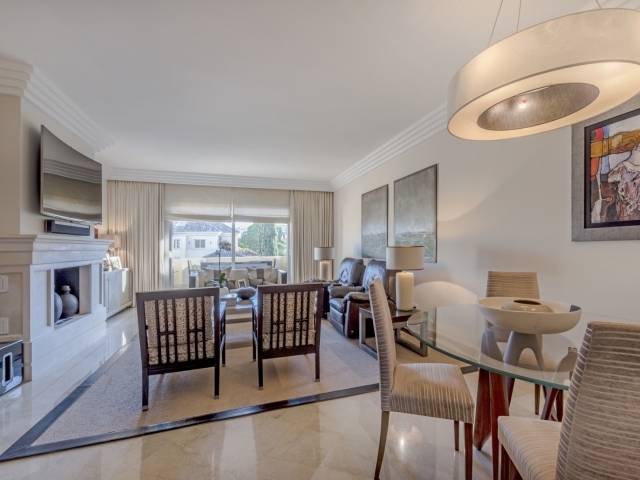 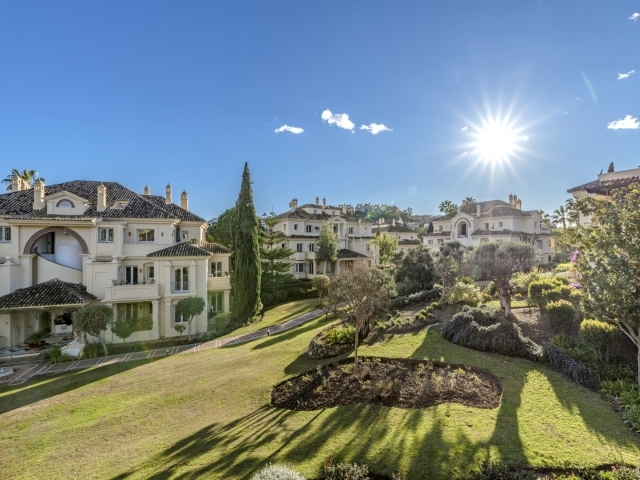 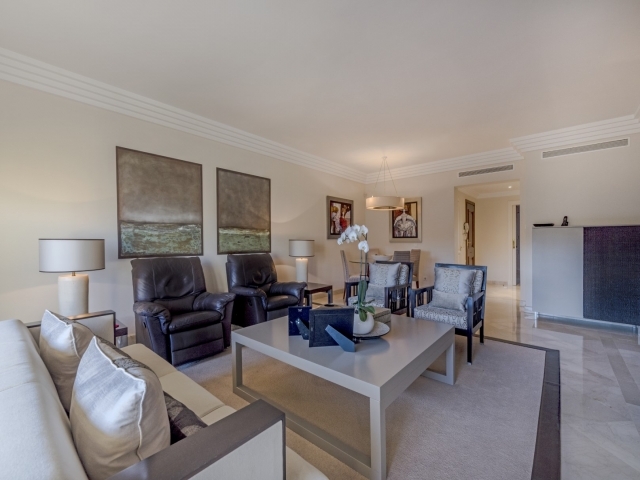 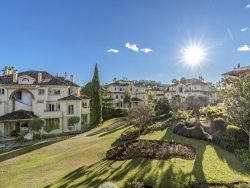 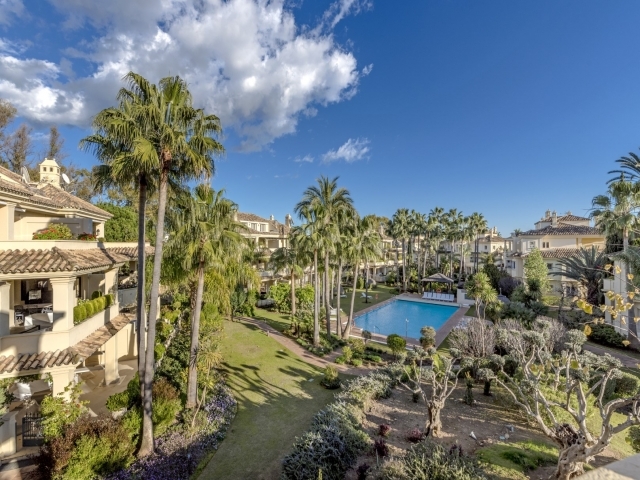 Las Alamandas is one of the most exclusive urbanizations in Marbella. 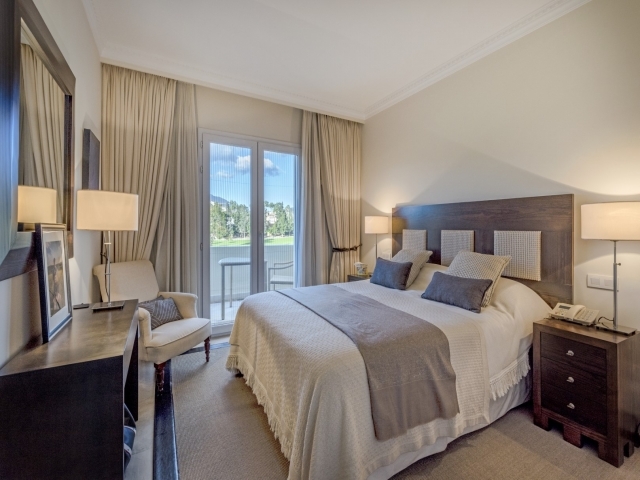 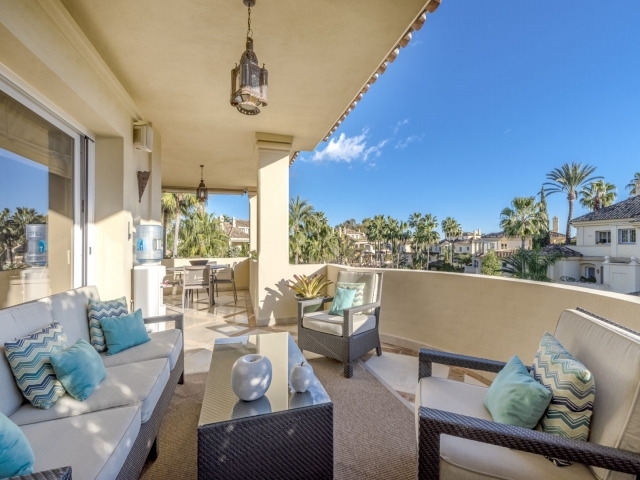 Located between two golf courses: Las Brisas and Los Naranjos. 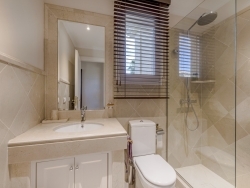 Twenty blocks, four apartments and a duplex penthouse in each. 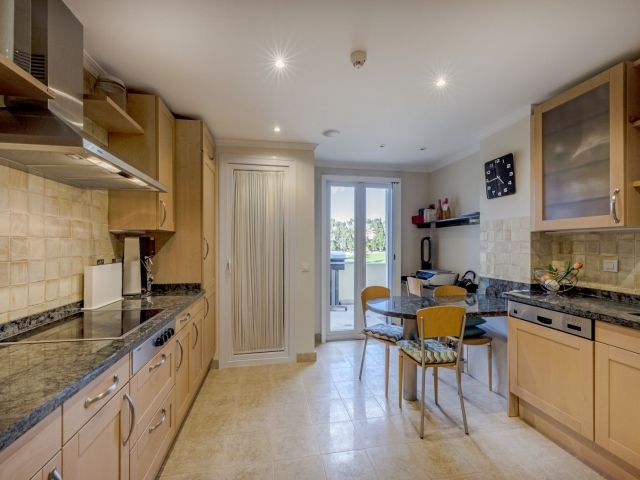 If you are looking to invest, Las Alamandas is one of the best option in Nueva Andalucia. 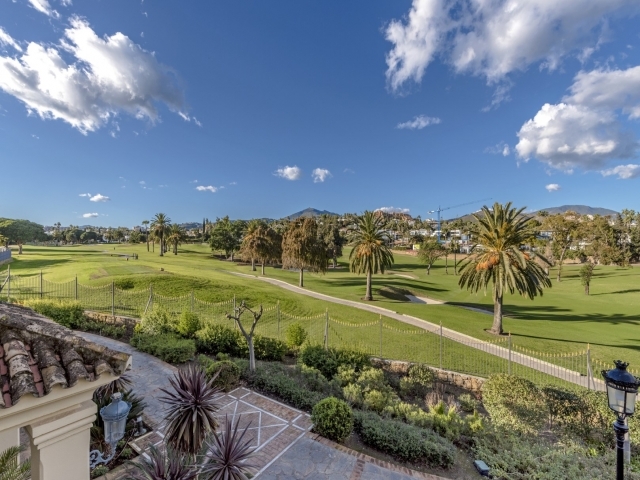 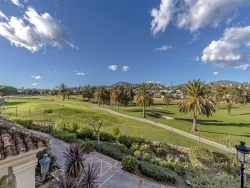 This spacious and beautifully presented first floor, south- west-facing overlooks the lush and mature, sub-tropical gardens and amazing views over Los Naranjos Golf course. 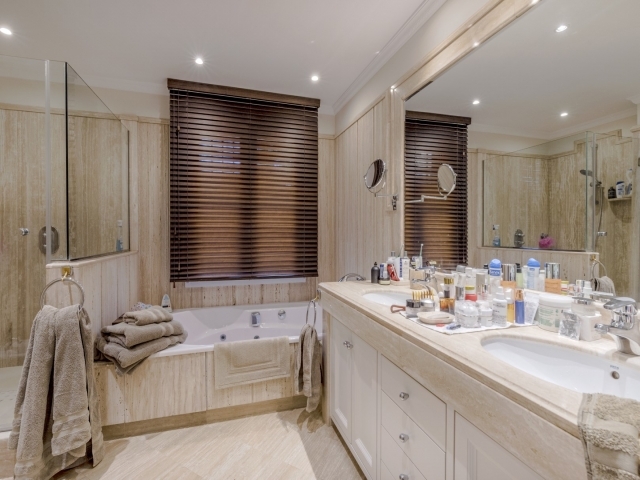 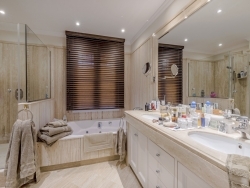 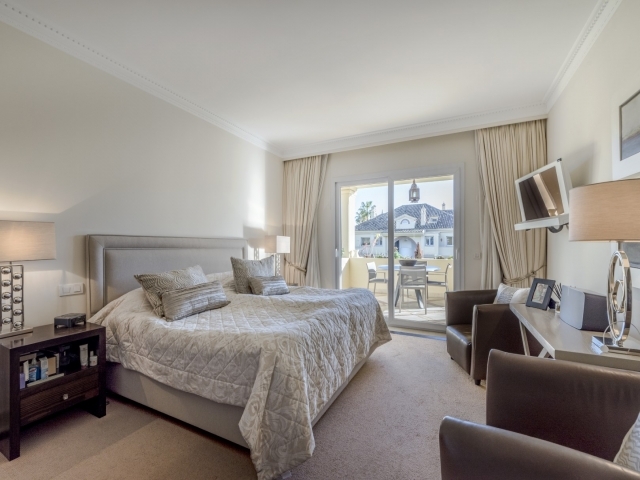 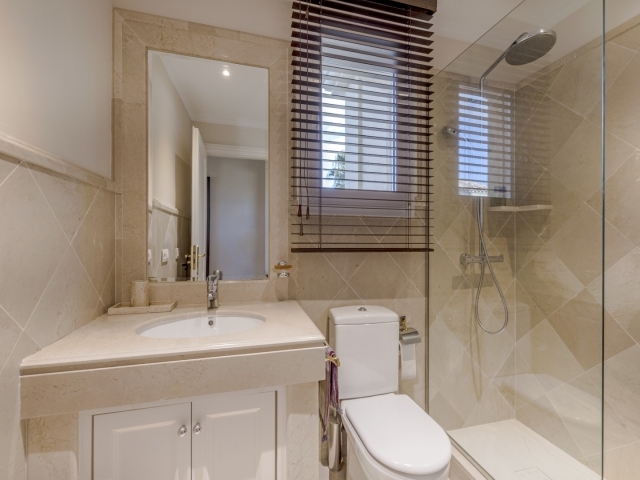 2 Double bedrooms en-suite bathrooms, lounge with dining area, kitchen with separate utility room, ample terraces front and back and storage in the underground garage.